Today is Thursday, January 19, the 19th day of 2017 in the Gregorian calendar, with 346 days remaining. 655 days until the 2018 midterm elections. 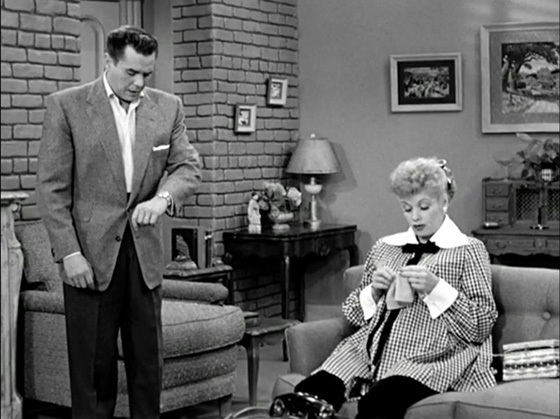 On this date in 1953, Almost 72% of all television sets in the United States were tuned into I Love Lucy to watch Lucy give birth, about 44 million people. The equivalent number today would be 88 million. It received higher ratings than the inauguration of President Dwight D. Eisenhower, which received 29 million viewers, the day afterward. Video: Lucy Goes to the Hospital. 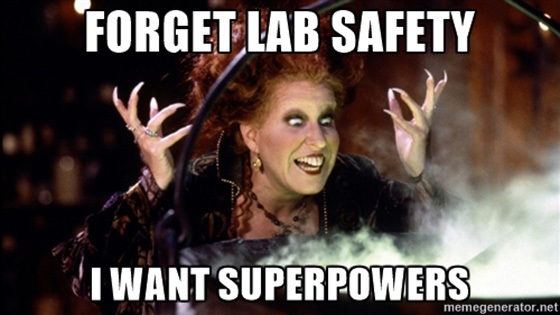 Among other things, today is also Brew a Potion Day. You know what to do. Florida man charged with making online threat against Trump. As of this writing, The KGB Quotations Database contains at least 45,454 entries. Check it out. "Sometimes I think the purpose of life is to reconcile us to its eventual loss by wearing us down, by proving, however long it takes, that life isn't all it's cracked up to be." Well, at least we're not alone. Most primate species are threatened with extinction. Three-quarters of primate species are in decline, the researchers found, and about 60 percent are now threatened with extinction. From gorillas to gibbons, primates are in significantly worse shape now than in recent decades because of the devastation from agriculture, hunting and mining. More cheerful news: The drug-resistant superbug known as carbapenem-resistant Enterobacteriaceae, or CRE, may be spreading more widely than previously thought. The nasty little critters appear to be spreading from person to person without causing any disease symptoms. Just to be clear, Mel Brooks didn't try to pants President Obama. "No, no. I have some measure of intelligence and taste, you know." Donald Trump is disrupting the world, and he isn't even President yet. Norman Lear on why people fall for fake news... "We're more likely to pay attention to the final source of an article — the person who calls it to our attention — than to the original source. With sites like Facebook feeding us self-selected and self-reinforcing media, we begin to have a real problem." Headline of the day: 'Aids-curing' pastor claims he removed woman's 'vaginal warts' with the power of his holy shoe. Challenging stereotypes, an Australian doctor notes that Horses killed more people in Australia in recent years than all venomous animals combined. Yeah, but at least they don't hide in your shoes. Scott Pruitt, Trump's nominee for head of the EPA and current Attorney General of Oklahoma, stayed quiet as his state developed the worst human-made-earthquake problem in the country. The state as a whole was slow to deal with the problem, and, for many years, it did not admit the quakes had a human origin. After that, it neglected to rapidly slow the rate of wastewater injection. This has allowed medium-scale earthquakes to continue: In November, a 5.0-magnitude quake damaged the structures of downtown Cushing, Oklahoma. Before 2009, Oklahoma had one or two earthquakes per year. Now it has two a day. One of those questions you never thought you'd be asking: If the US president started a fistfight, what would the Secret Service do? Few of the great existentialists had children. How can their philosophy help with the anxiety and dread of fatherhood?